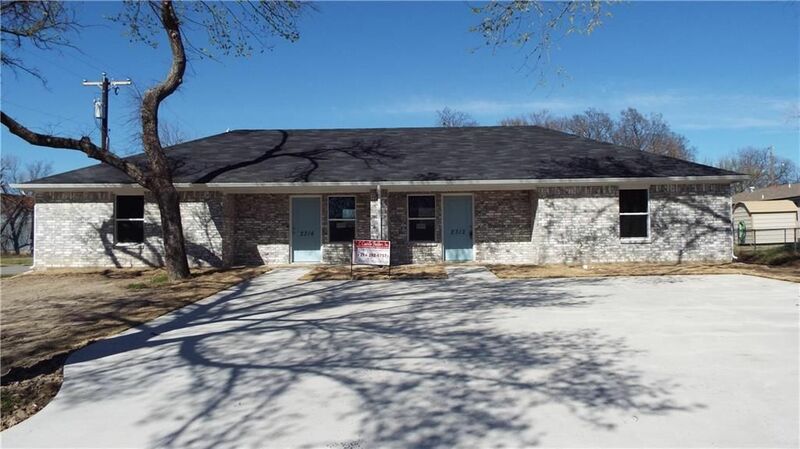 Recently built two bed one bath adorable duplexes available in Caddo Mills. Stylish stained concrete in living, kitchen, & wet areas, carpet in the bedrooms only. All electric, smoke alarms, ceiling fans, central ac & heat, dishwasher, range oven combo, & microwave! These homes will not last long don't wait to view!All information is deemed reliable. Tenant and Tenant agent should verify all information including schools, measurements, and square footage. Please call JoAnn Campbell for a showing!